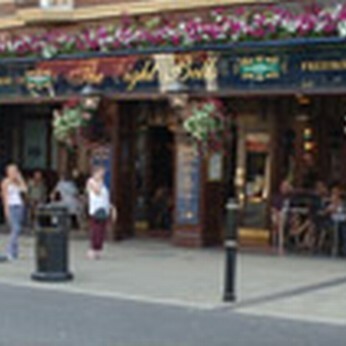 Eight Bells in Dover has disabled facilities. The pub is a family friendly pub, it serves food. Eight Bells serves real ale. The pub has free WiFi, it is a member of Cask Marque. In a bid to highlight the benefits of a VAT reduction across the hospitality industry, all J.D Wetherspoon outlets in England, Wales and Northern Ireland* will be cutting the price of all food and drink by 7.5% for one day only! *Offer includes only food and soft drinks in Scotland. Punk IPA was the beer which kick-started BrewDog’s revolution – and now it’s being rolled out on draught across our pubs. Come and celebrate the arrival of one of the nation’s favourite craft beers on tap at your local Wetherspoon!